Video is becoming more and more predominant in social media. When you think video, you think of YouTube, Vine, Instagram, Snapchat and now Facebook. Chances are, you don’t usually think about Twitter. Why? Because Twitter hasn’t allowed video uploads – until now. Scroll through your newsfeed on Facebook and you’ll see multiple videos. Now scroll through your Twitter timeline. There are little to no videos… right? As a business you’re fighting to get users to see your content. The chances of your video marketing content being seen increases dramatically when you share it where there’s less competition. 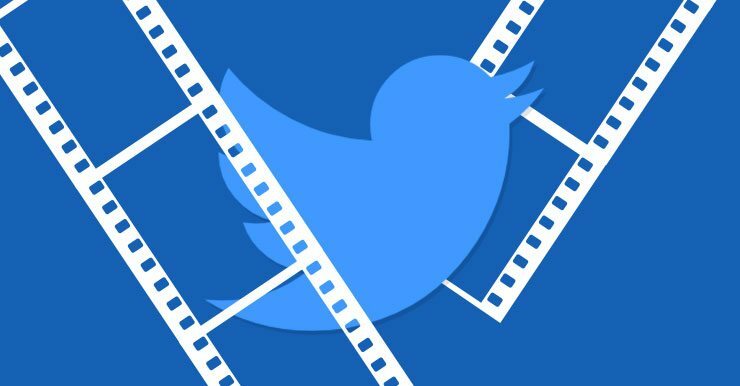 If you start using videos on Twitter right this second, you’ll stand out from other brands and do something most haven’t caught on to yet. There’s a difference between sending someone a text message and talking with them on the phone. When you hear the tone in someone’s voice it’s much more emotionally driven. Add in the visuals of videos and that increases the emotional connection ten-fold. The goal of social media marketing is to connect with your audience. There’s no better way to make your community feel like they’re part of the company than with a video. You show them you care. You only have 140 characters to get your point across on Twitter. That can be difficult to do sometimes, especially if you include a picture and a link. Videos allow you to fit much more information in a single tweet. For example, let’s say you have a new product launch. With Twitter video, you can show your new product and explain what it does. You would never be able to fit all of that information in a single text tweet. To learn more about videos on Twitter click here.